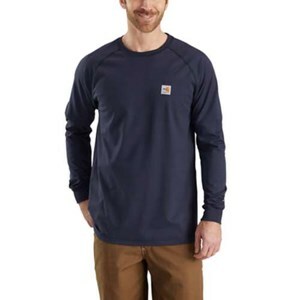 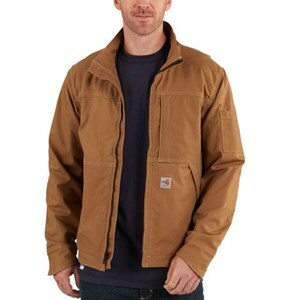 Shop Carhartt gear for work apparel with great style, comfort, and unmatched quality. 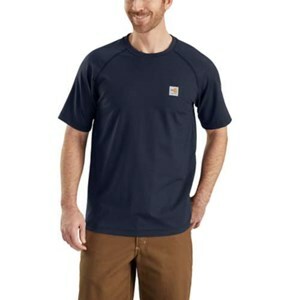 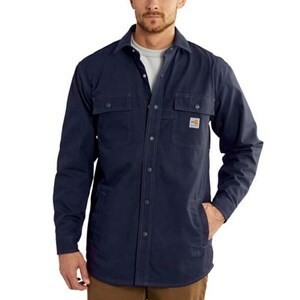 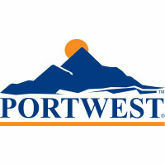 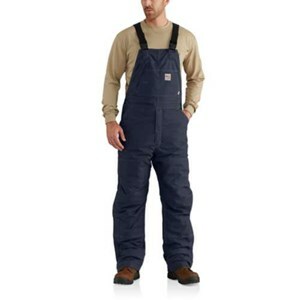 We supply all the Carhartt garments that you need to guarantee personal comfort on the job. 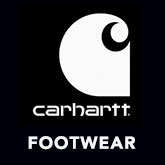 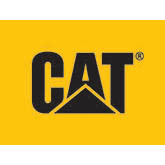 All Carhartt products are labeled with their ATPV or arc rating to show the level/hazard risk category to which it is compliant. 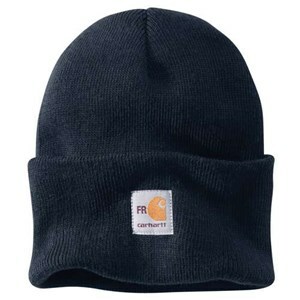 Get rid of the bulk without sacrificing warmth in your FR gear! 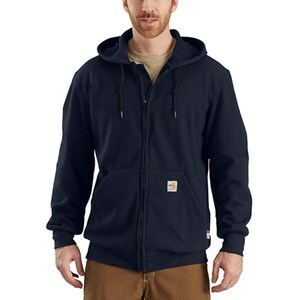 Price: $266.10 Be the first to review! 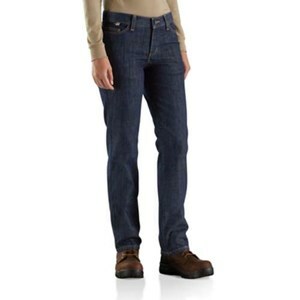 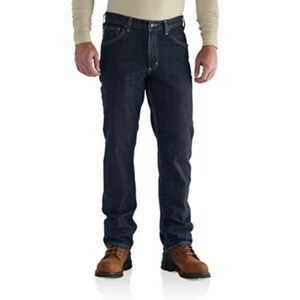 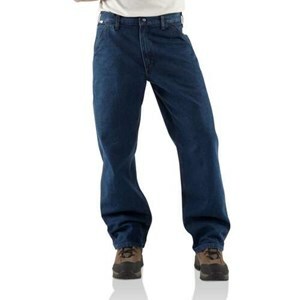 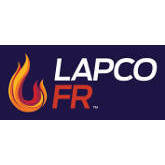 Great quality in this flame resistant pre-washed soft jean. 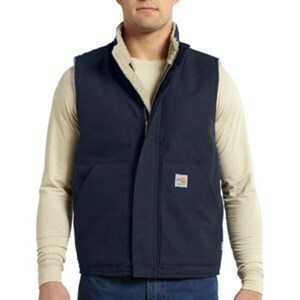 Price: $71.19 Be the first to review! 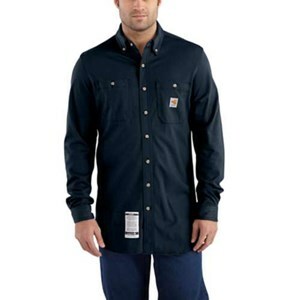 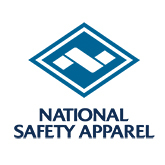 Your favorite work shirt is now NFPA 2112 compliant! 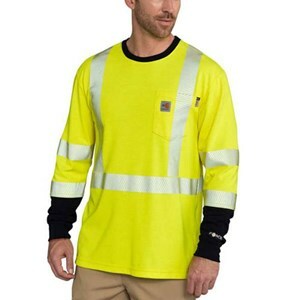 This shirt will keep you dry no matter how hard you work! 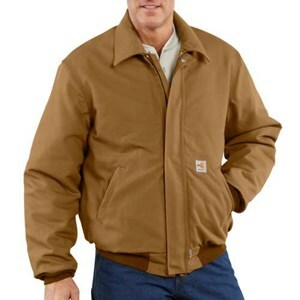 This stylish and very comfortable FR heavy shirt can be worn as a jacket on cool days! 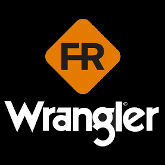 FR protection and durability from a brand you know and trust! 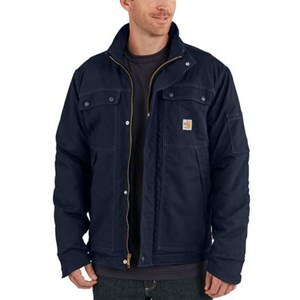 Price: $161.02 Be the first to review! 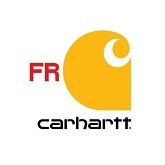 Great Carhartt quality in a canvas jean. 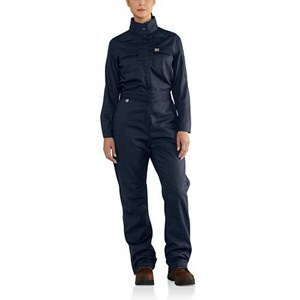 You work hard - these FR dungarees are made to work hard with you. 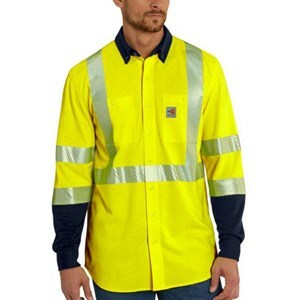 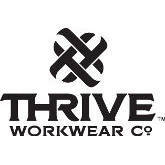 Get dual hazard FR protection and stay comfortable while you work! 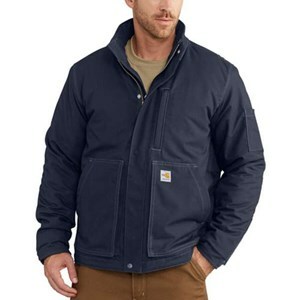 Price: $145.76 Be the first to review! 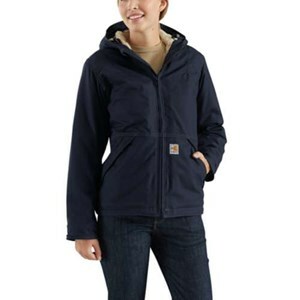 Price: $172.88 Be the first to review! 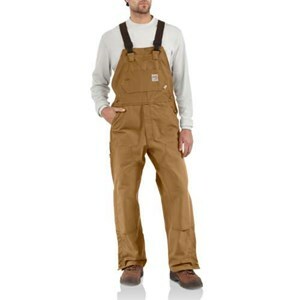 A dual-certified coverall with all of the great Carhartt details you love! 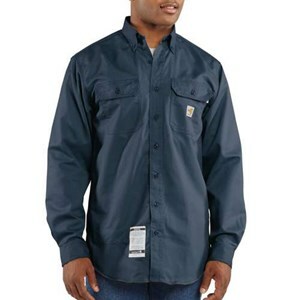 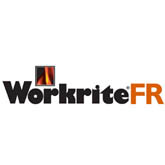 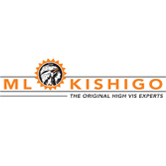 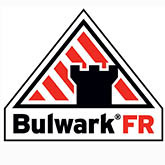 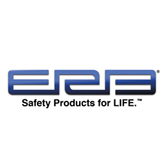 Get the mobility you need in your flame resistant outerwear! 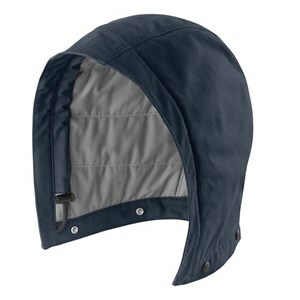 Price: $294.92 Be the first to review! 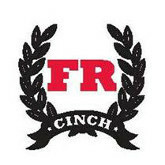 Get the mobility you need in your FR clothing! 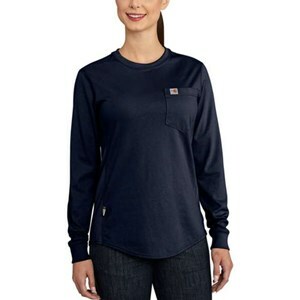 Work in comfort in a FR shirt designed to fit a woman's body. 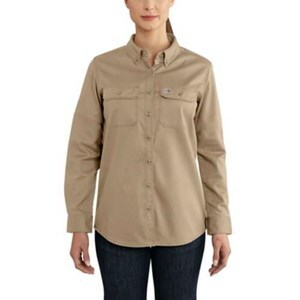 Carhartt Force technology brings hard-working features to this ladies FR shirt! 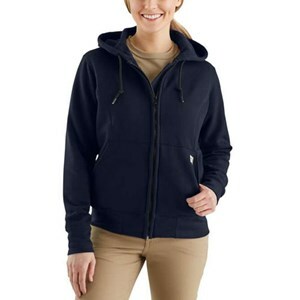 Ultimate warmth and comfort in this ladies Carhartt FR sweatshirt. 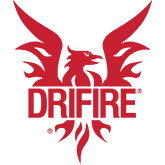 Price: $259.99 Be the first to review! 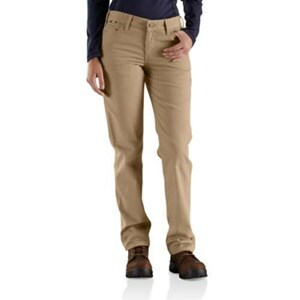 Work is a little easier when your FR pants move with you! 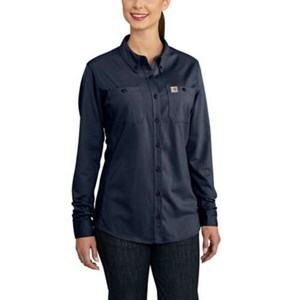 Look good and feel good in this ladies FR work shirt! 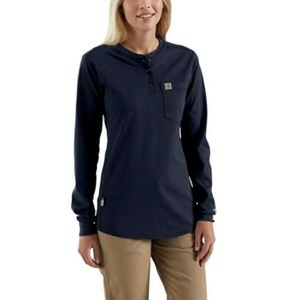 A stretchable FR work shirt made for a woman's body. 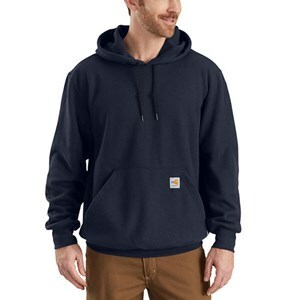 Price: $74.58 Be the first to review!